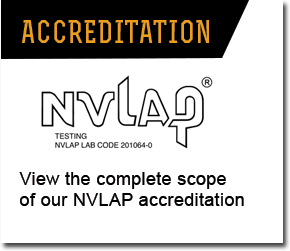 Caldwell Independent Testing Laboratories is a full-service photometric testing facility accredited by the National Voluntary Laboratory Accreditation Program (NVLAP) for testing energy efficient lighting products. © Copyright 2015. MaxLite, Inc. All Rights Reserved.